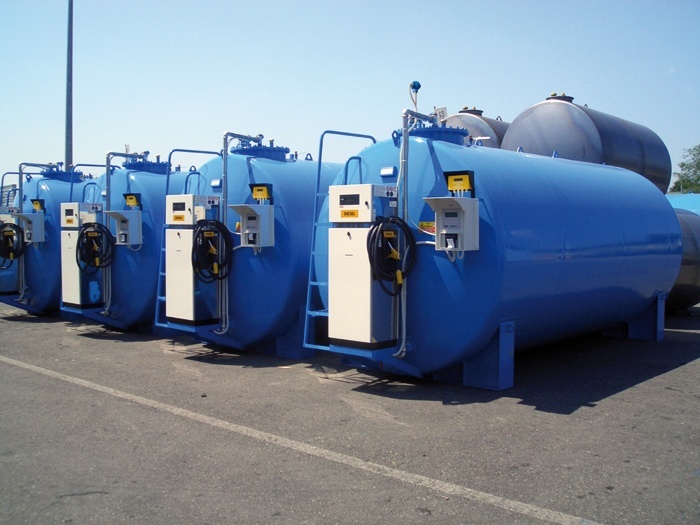 Double-skin horizontal cylindrical tanks made in S235JR carbon steel according to UNI EN 10025 designed and manufactured in compliance with UNI EN 12285-2, made with shell plates and dished ends; all joints will be submerged arc-welded. The welding procedure complies with EN 288. 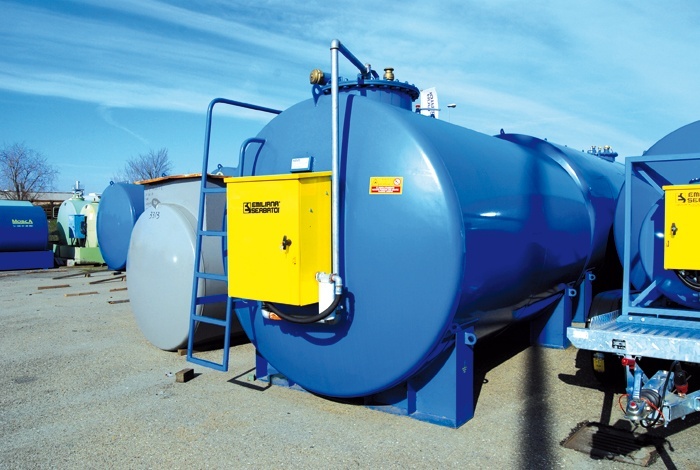 Tanks are supported by structural steel saddles. 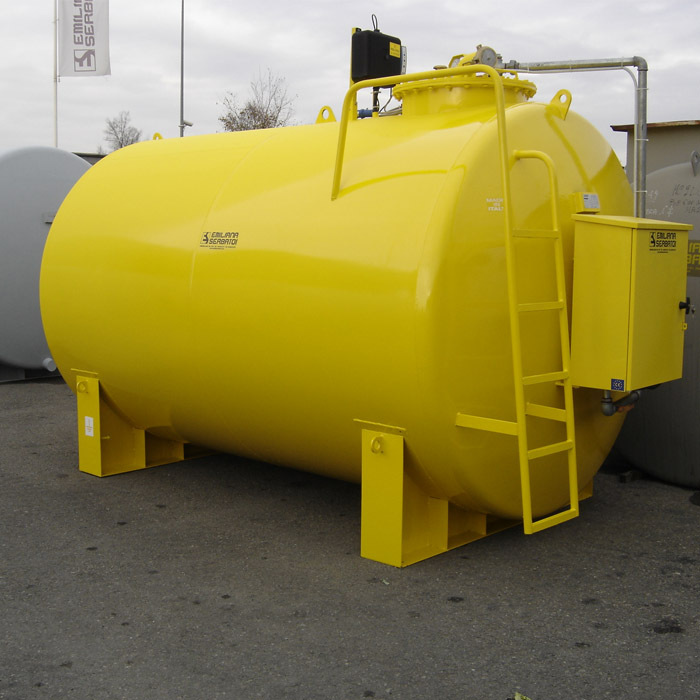 External treatment: tanks are sandblasted, covered with primer and finished with one coating of painting. 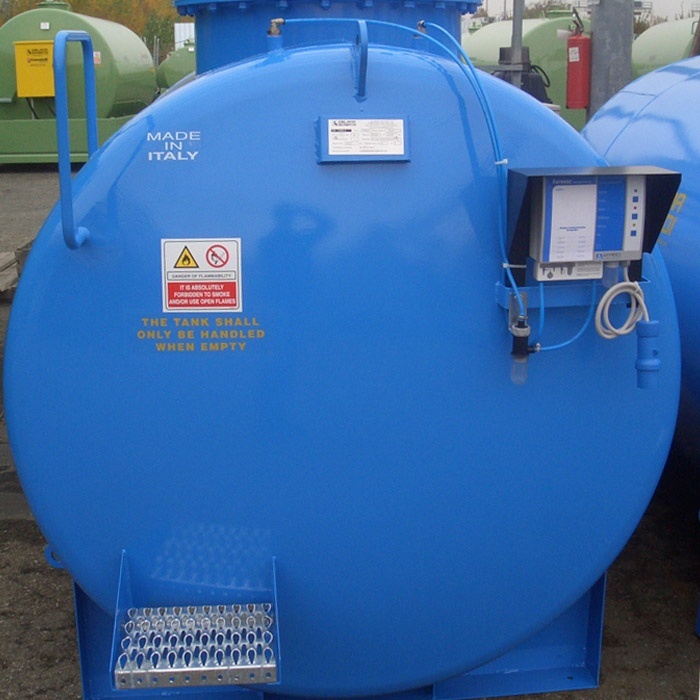 Each tank will be pressure-tested at 1.5 bar or 0.5 bar for the interstitial space and will be provided with a centesimal calibration table. 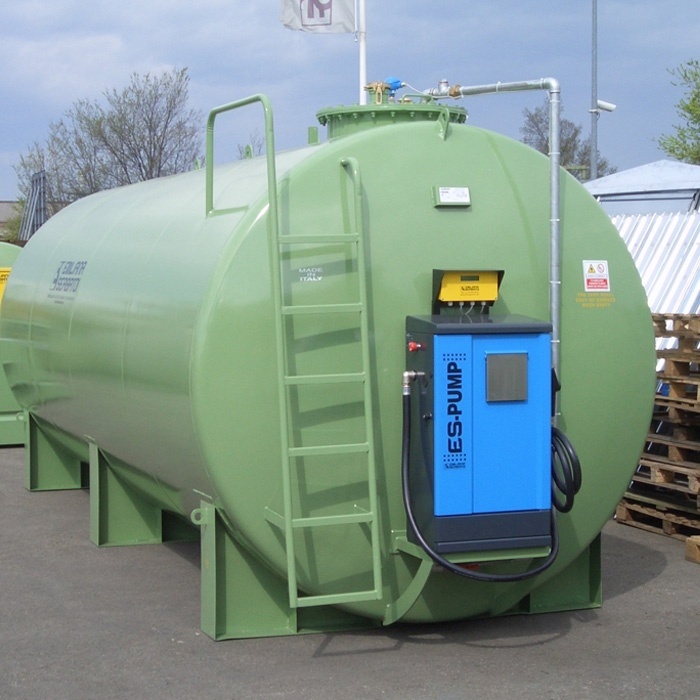 This type of double-skin tanks represents an ideal solution for storage or refuelling units where safety and environmental protection are required. Ø 600 mm access manhole complete with gasket and bolted cover. Loading access port with lockable quick cap and overfill protection valve. Vent provided with flame arrestor net. Suction line provided with foot valve and filter. Aluminium-made dip stick calibrated gauge to manually measure the fuel level. Alternatively: a) mechanical floating level gauge; b) magnetostrictive level probe (ES Level). LAG14-type leak detection system, connected to the double-skin inlet connection. 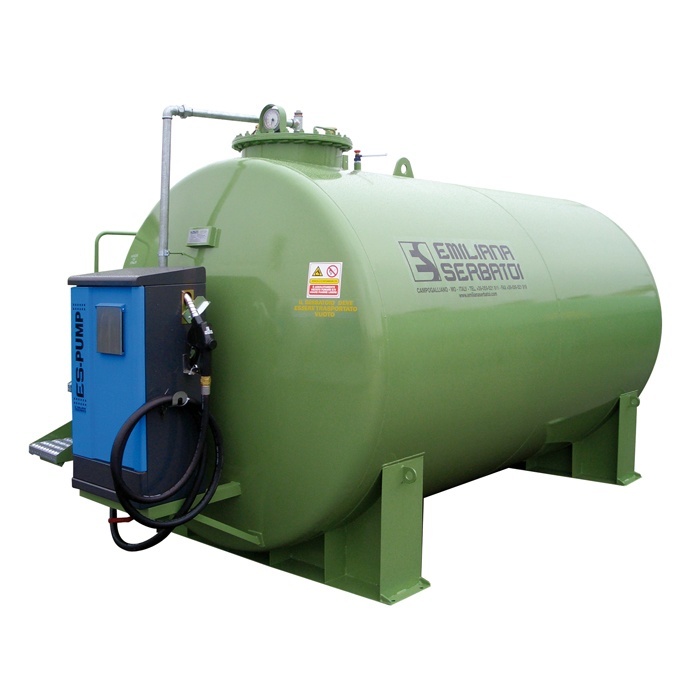 The interstitial space is filled with anti-freeze mono-propylene glycol solution, which is a non-toxic, non-contaminating liquid. 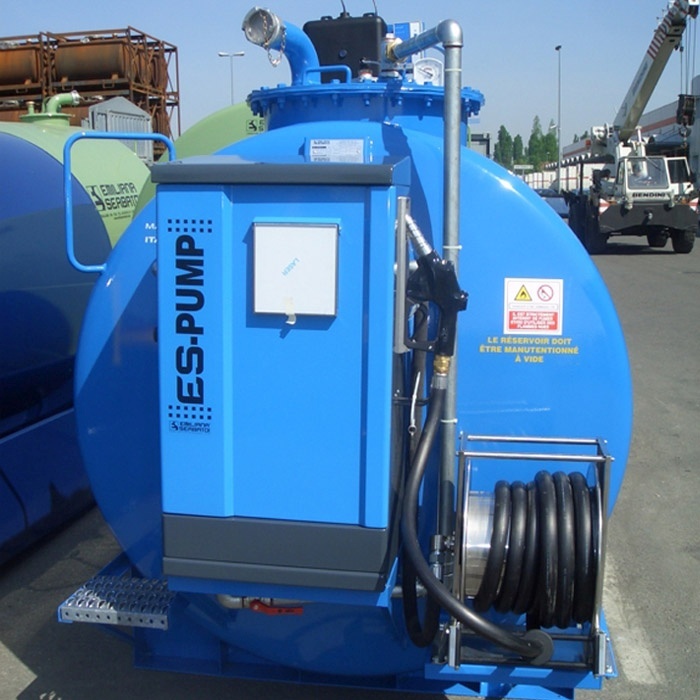 A wide range of pumps, dispensers and fuel meters to meet a large range of requirements and applications. 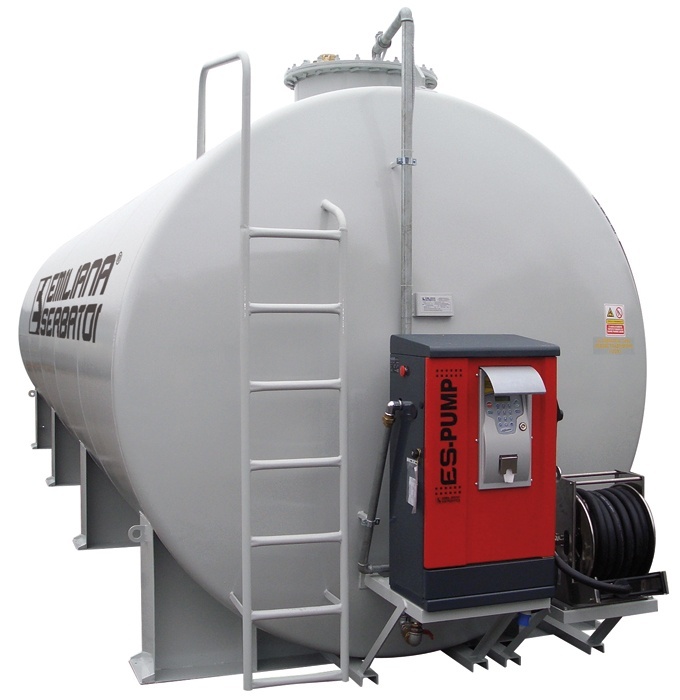 Optionally can be installed a fuel management system to control fuelling operations and tank level. For additional information please visit the dedicated sections. 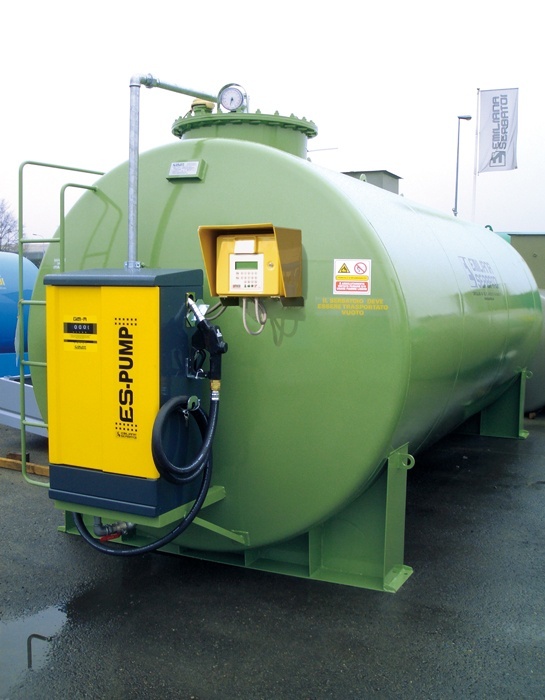 The Eurovac NV leak detector is a vacuum-type leak detector as per EN 13160-2, class 1 for safe monitoring of double-walled tanks with inner lining for the storage of inflammable liquids (mineral oil products) of danger class A III as well as AdBlue® (urea solution 32.5 %) according to DIN 70070. 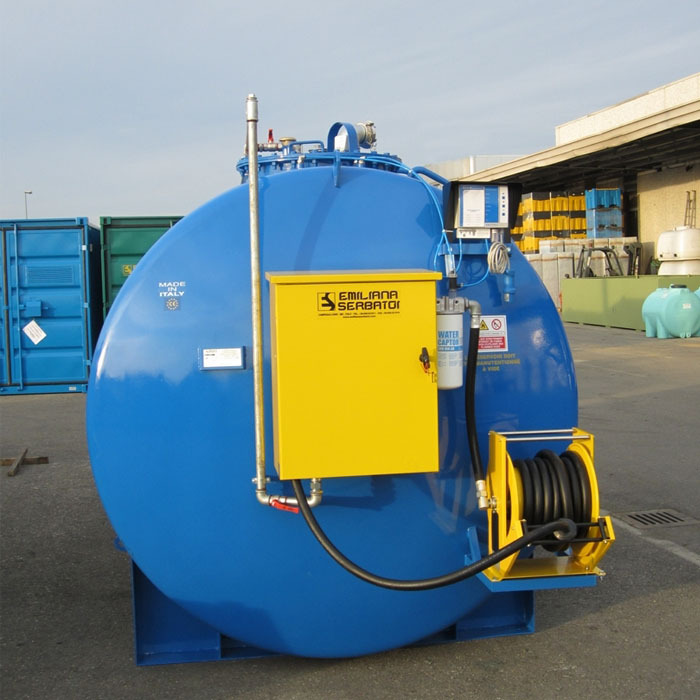 Europress LAD-10 is a leak detector system to monitor the interstitial space of double skin steel tanks. The LAD-10 leak detector for overpressure systems with an alarm overpressure of 465 mbar is a class 1 leak detector according to EN 13160-1. 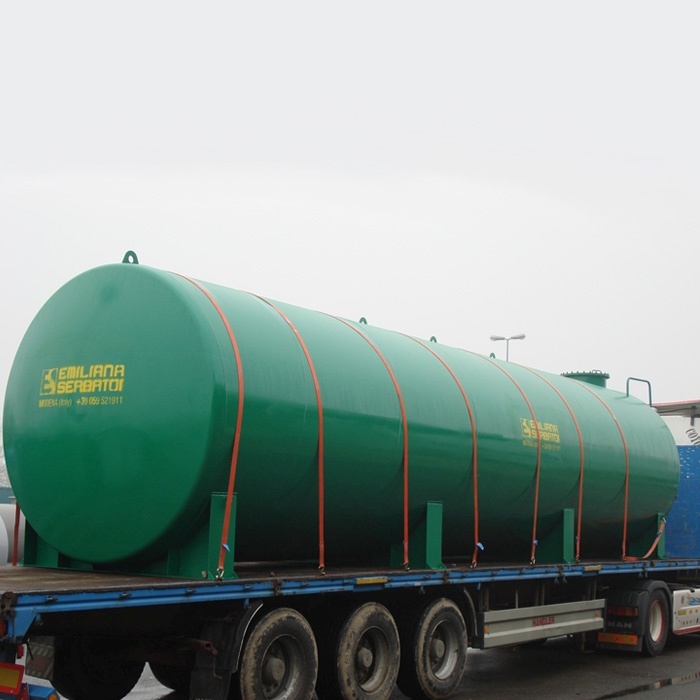 It can be used for water polluting, non-inflammable liquids and hazardous inflammable liquids of classes A I, A II, A III and B. which contain polluting liquids, flammable liquids or class A I, A II, A III and B explosives. Declaration of Conformity to UNI EN 12285-2. 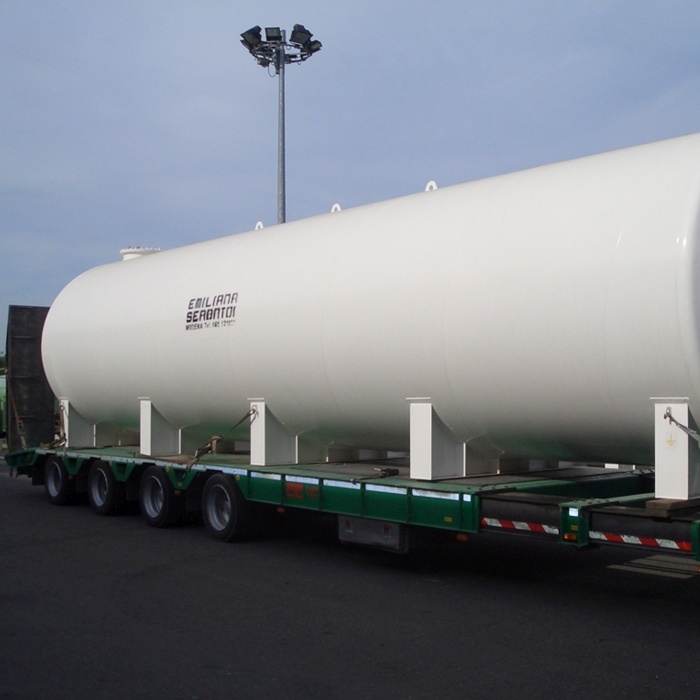 EC conformity declaration of fuel delivery unit.